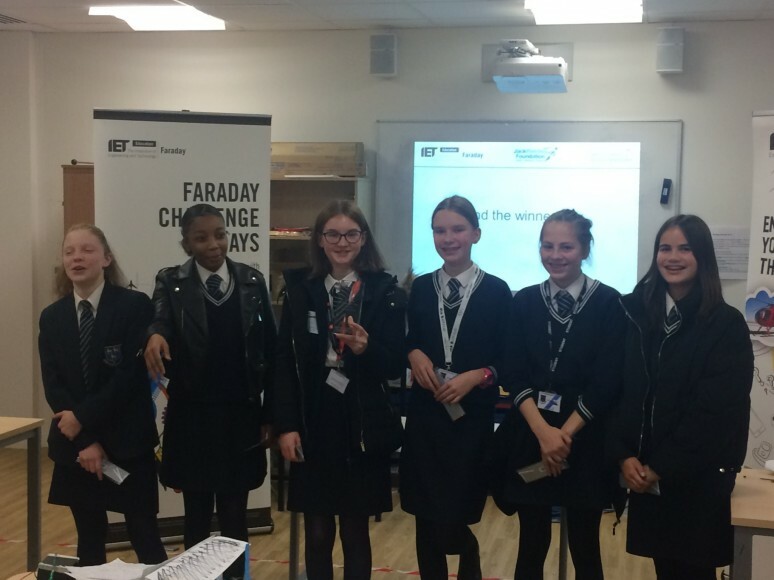 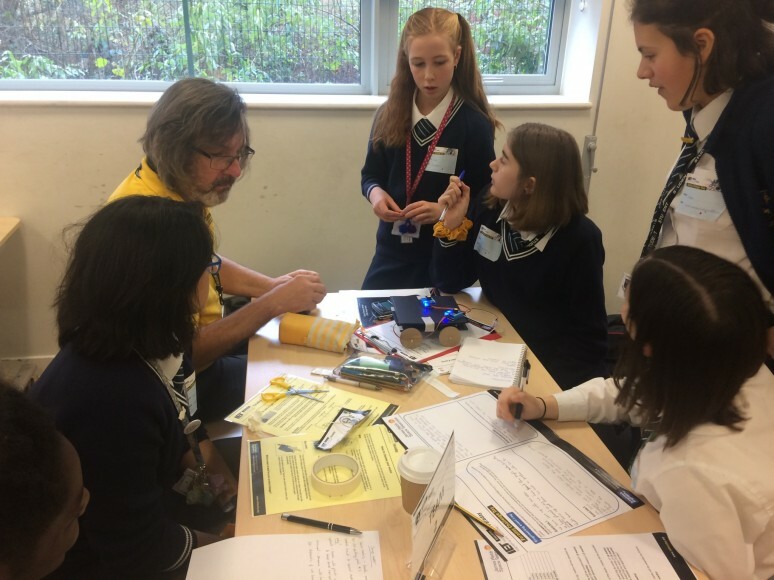 The annual IET Faraday Challenge is an engineering-based competition for schools and Prendergast joined the interschool disciple this year. 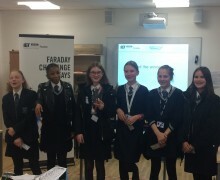 These events are be aimed at Year 8 (England) and their equivalents across the whole of the UK. 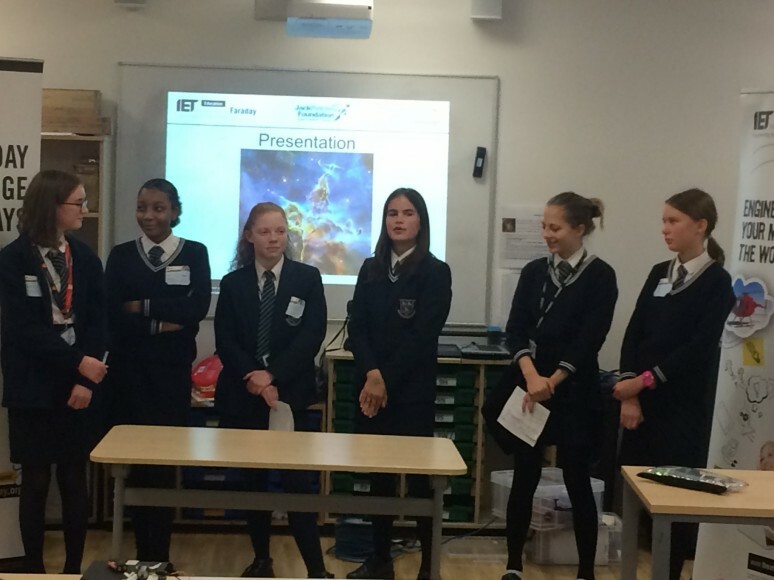 This year’s partner was the James Webb Space Telescope. 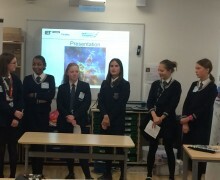 Two teams of students took part in this event and both represented Prendergast to a high standard. 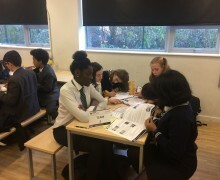 The engineering ideas exhibited by both teams was noteworthy and there was little difference between the top performing teams on the day. 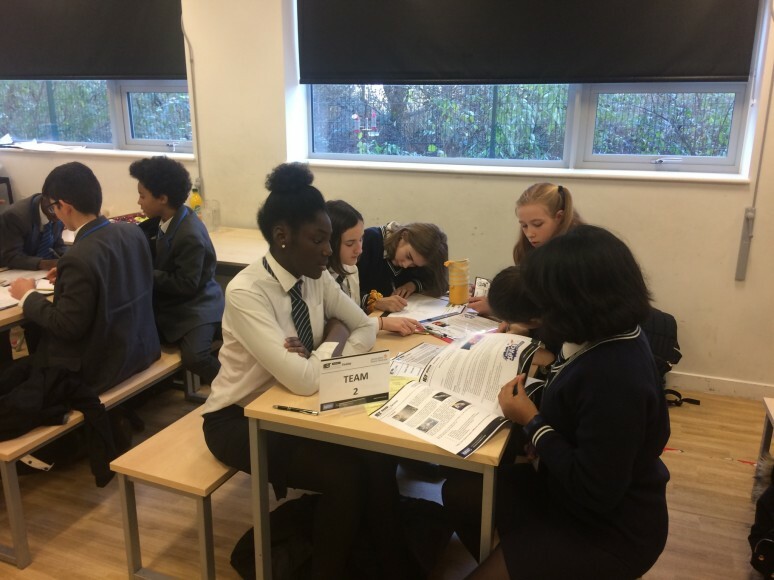 Commendations go to Sophia, Amaya, Omotoyosi, Imani, Violeta, Isabel for participating in the event and congratulations go to Ziyan, Millie, Amity, Saule, Katie, Millie, the overall winners of the event on the day. 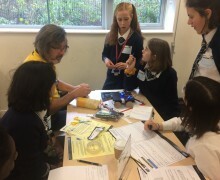 Following on from their success they have being invited you to the Festival for Aspiring Engineers that we hold in partnership with the Jack Petchey Foundation, held at the IET’s Savoy Place offices later in the year.